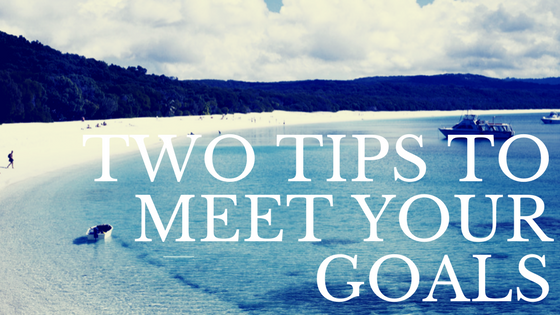 Two simple ways to meet your goals! – helping women with Lupus reclaim their health. Two simple ways to meet your goals! This post gave me a good giggle this morning. Which is awesome because laughing is the best! So many people are struggling right now to see their New Year’s resolutions through to the end of the month, let alone the end of the year. According to the U.S. News and World Report, 80% of people will drop their resolution by the time February rolls around. There are two main reasons I find that people, myself included, fail to meet the goals they set. First, they don’t make a plan. So you have decided that you are going to cook every night so you can get out of the takeout rollercoaster. This is a great, clearly defined goal, but…but you haven’t done anything to shift your schedule. If you don’t make the space for this new habit (like meal planning and prepping on the weekend), you are going to find yourself squeezing in these homemade dishes until you are all squeezed out and revert to your old ways. Create a plan. Decide what ya need to do to make this new activity happen and when you are going to do those things. Decide what day(s) and what time(s) of the day you are going to focus on those activities, and then write them down! Setting a time for the work you need to meet your goal will increase your success rate 2 to 3 times. Secondly, people who fail to meet their goals throw the baby out with the bathwater. I find that many people think that if they can’t make their activity happen exactly the way they envisioned it, then they just won’t do it. For example, they set the goal of going to the gym for an hour every day, but something happens (because life!) 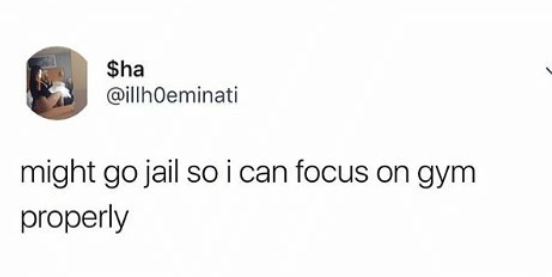 and they only have 30 minutes. Instead of taking advantage of that 30 minutes, they hold on to their vision and do nothing. As this happens more and more (life happens), they find themselves doing less and less of what they wanted to do — until it’s February and they have joined the 80% of people that have fallen off the resolution wagon. Be imperfect. At the end of the day, our goals are about improving the quality of our lives, not about being the perfect cook or be the best gym goer. Even though we worship perfectionism in our culture, it is the killer of success and joy. So just do it! Do it imperfectly. Eventually, it will become just what you do, and you will find yourself where you want to be. Previous Post Protecting yourself from the flu! Next Post Bump this to the top of your to-do list RIGHT NOW!